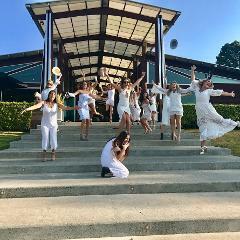 A tour of award winning wineries in Mount Tamborine and taste some of Queensland's best wines including guided tastings at 5 destinations, a two course lunch, Cheese Tasting and Fudge Tasting. 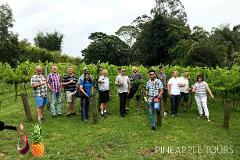 A tour of award winning wineries in Mount Tamborine and taste some of Queensland's best wines including guided tastings at 3 destinations, a two course lunch, Cheese Tasting and Fudge Tasting. Organising a day out for one of your best friends can be hard work, let us do the heavy lifting for you so that we can make sure that you have the most memorable day out, without the headaches. A Private tour of award winning wineries in Mount Tamborine and taste some of Queensland's best wines including guided tastings at 5 destinations, a two course lunch, Cheese Tasting and Fudge Tasting. Enjoy a sumptuous high tea after visiting a selection of the regions most fabulous wineries. All of your tastings are included and we can even stop at the wondrous lookouts along the way. Call us if you would like to customise this tour. Indulge in a hand picked selection of the Gold Coast's finest Beer, Wine and Whisky Establishments. This Private Tour will titillate your senses whilst enjoying the fabulous surrounds of Mount Tamborine and the Gold Coast Hinterland. 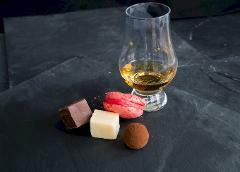 Indulge in a hand picked selection of the Brisbane's finest Beer, Wine and Whisky Establishments. This Private Tour will titillate your senses whilst enjoying the fabulous surrounds of Mount Tamborine and Brisbane's Famous Hinterland.